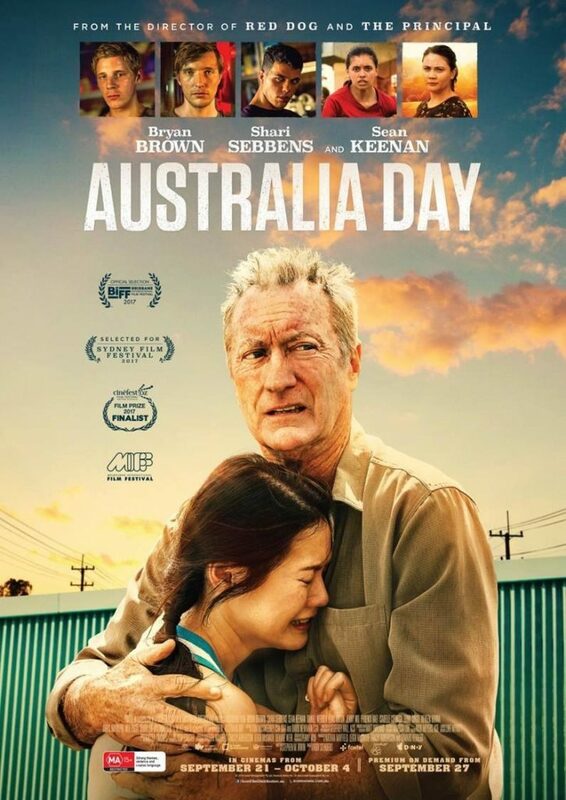 ‘Australia Day’, like its name suggests, is a feature film set on Australia’s most controversial national holiday. 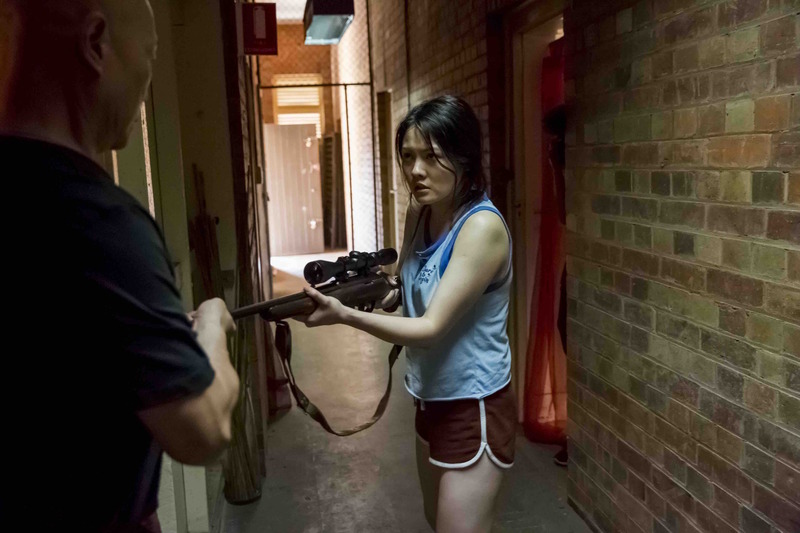 The story interweaves the struggles of three Australians from diverse backgrounds, April Tucker, a 14-year-old Indigenous girl, Sami Ghaznavi, a 17-year-old Persian boy, and Lan Chang, a 19-year-old Chinese teen. 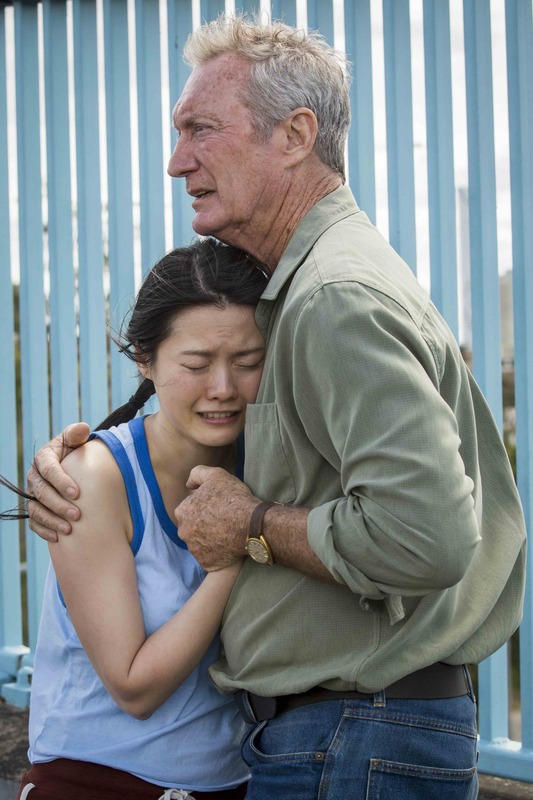 Their colliding worlds illuminate the contemporary issues of racial tension and national identity that simmer beneath the surface of modern Australia. 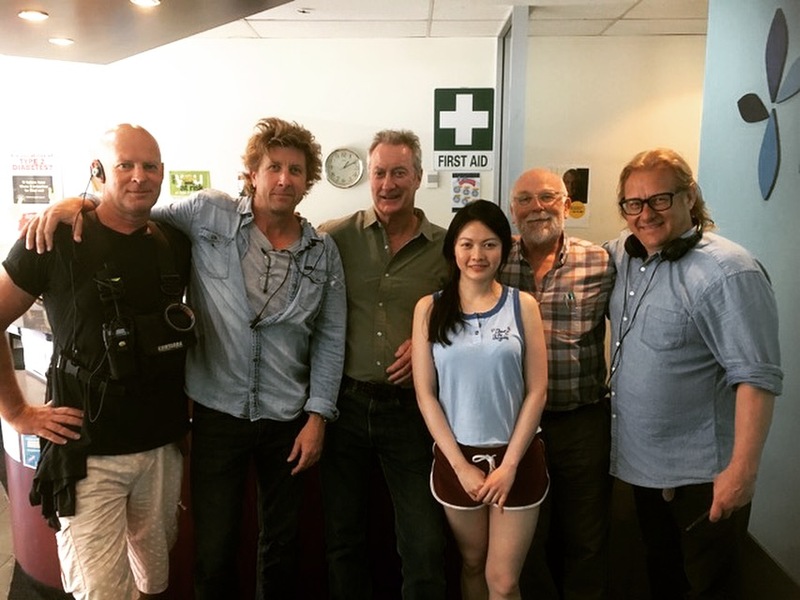 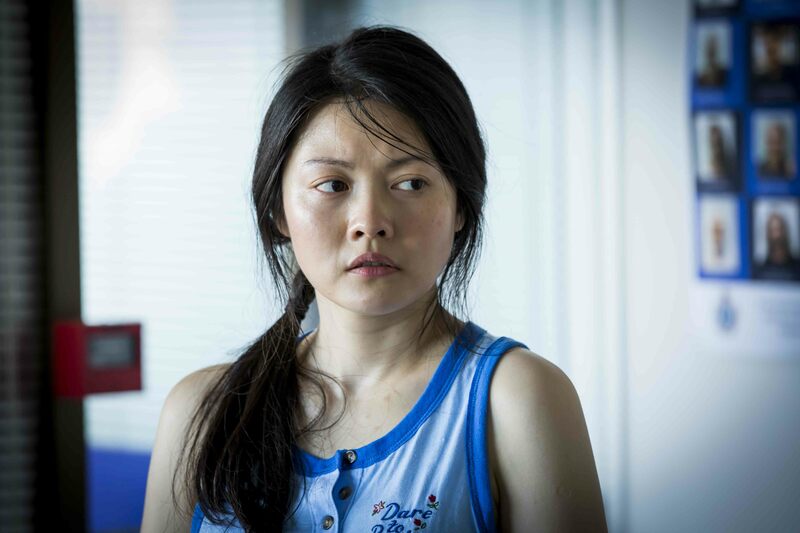 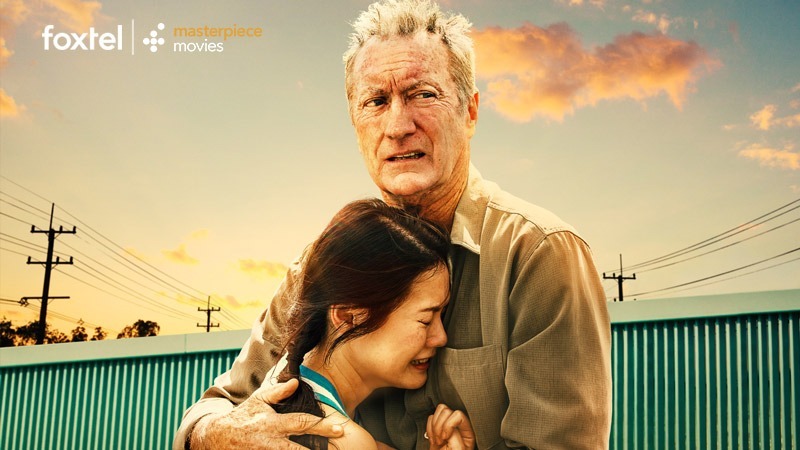 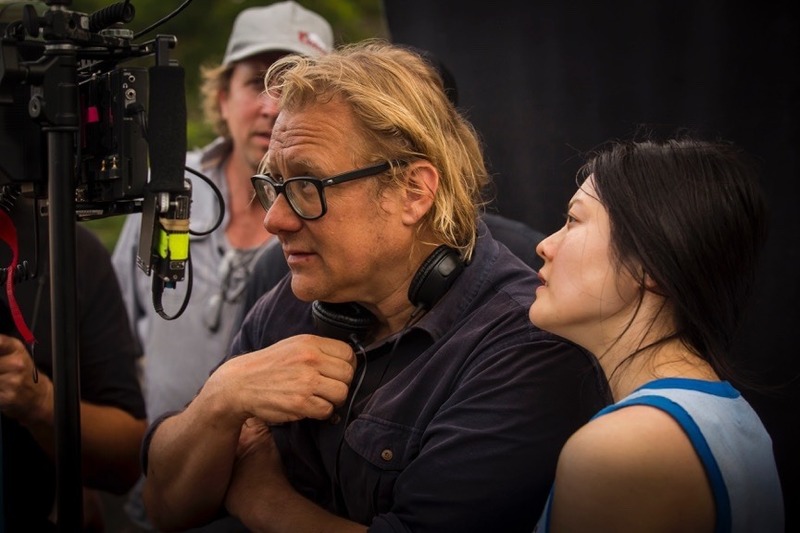 It was an honour playing Lan Chang opposite Aussie screen legend Bryan Brown’s Terry Friedman, the disgruntled farmer who gets caught up in Lan’s world.